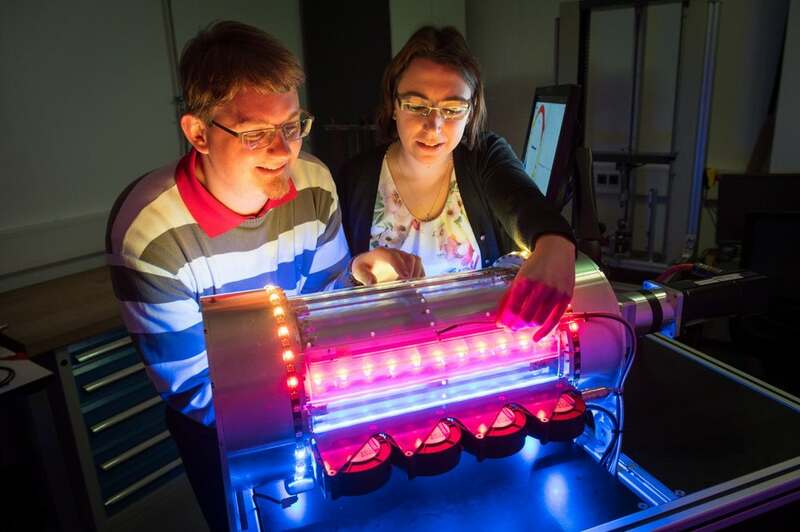 Researchers from Saarland University in Germany have developed a prototype device that can be used to cool or heat the air in a room or to cool or heat liquids using ‘muscles’ made from nickel-titanium. This extraordinary heating and cooling system works at twice the efficiency of a conventional heat pump or three times the efficiency of an air conditioner. It doesn’t use any refrigerant gases, making it environmentally friendly. Conventionally, you need to remove heat to cool something down and to warm it up; thermal energy has to be supplied to it. But this system uses a novel method for cooling and heating by avoiding all the problems associated with conventional heating and cooling systems. It uses a rotating cylinder covered in Nitinol wire bundles that stresses and unloads these wires for the sake of creating heated and cooled air. Nitinol is a metal alloy of nickel and titanium; it has the capability of restoring to their original shape after being deformed. Nickel-titanium wires absorb large amounts of heat when they’re bent out of shape and when they’re allowed to get back to their normal shape, they release that heat. The difference between the stressed wire and the released wire can be as much as 20° C (36° F). Which Southern State Knocked California Off the Top Spot for Electric Car Growth? 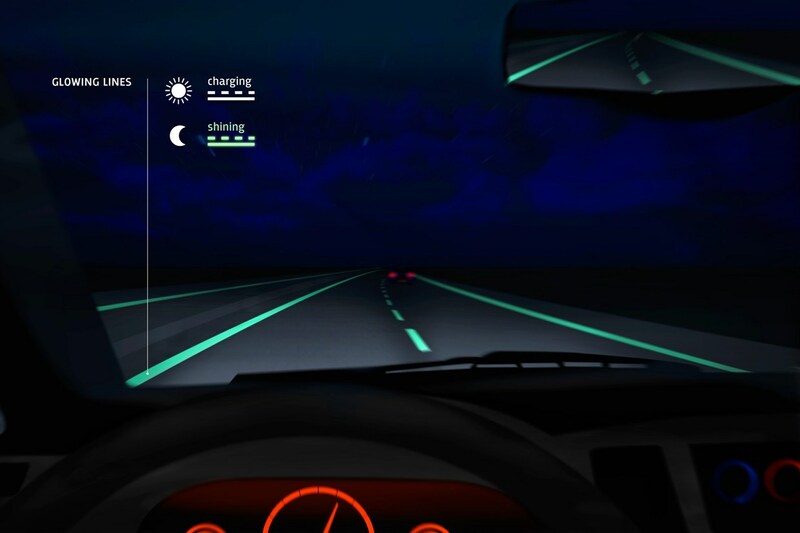 Who Needs Streetlights with These Glow-in-the-Dark Roads?